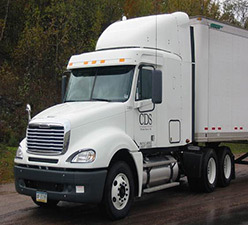 Our asset-based fleet, CDS TRANSPORTATION, provides transportation solutions for the logistics needs of shippers. 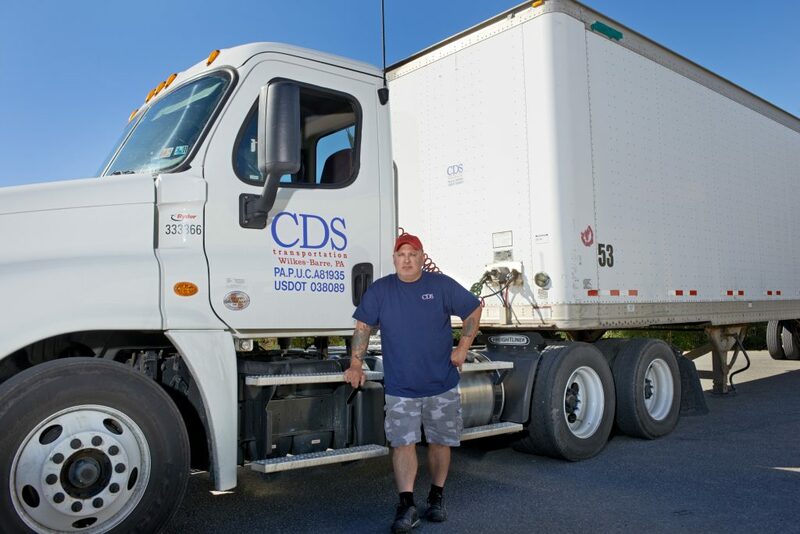 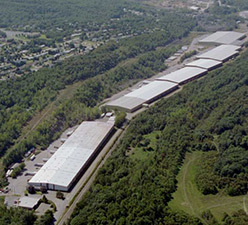 CDS’s prime location with direct access to Interstates I-81 and I-476 interconnecting with I-80, I-84, I-76, & PA Turnpike puts you within one day’s travel of major metropolitan areas and two hours from Philadelphia, New York, and New Jersey. 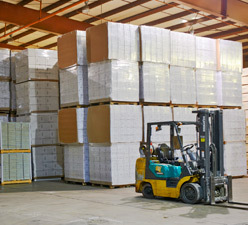 Learn more about clean diesel trucks.